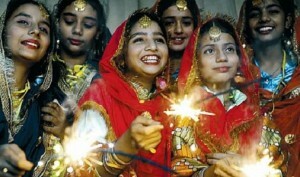 Diwali is a traditional festival of India. 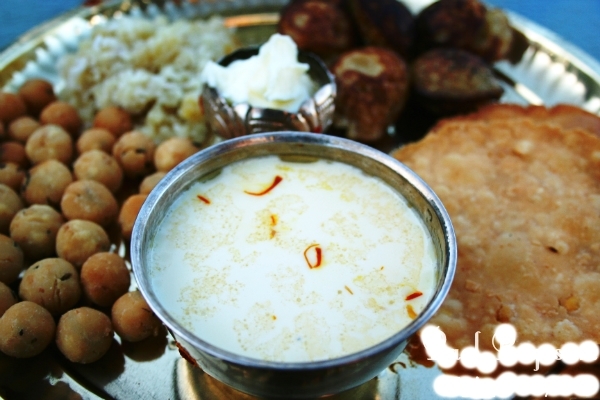 It is one of those festivals where all the religions come together, enjoy, and share happiness. Diwali is the festival where people forget all the disputes and greet each other with open hearts. Diwali has a core attraction for kids with the beauty of lights, colorful Rangolis and variety of sweets, clothes and crackers. 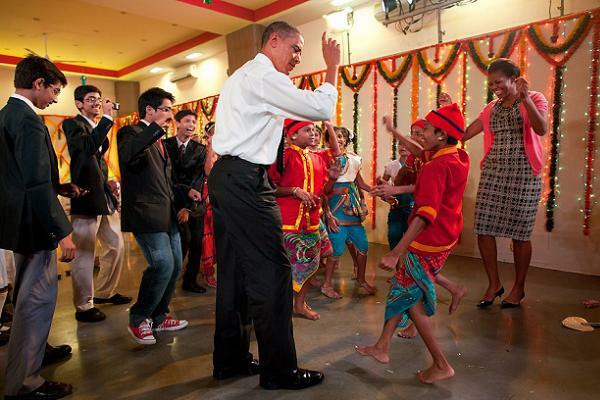 Diwali is the most enthusiastic festival for kids among all other festivals celebrated in India. Art and Craft Competition etc. Along with other competitions, many schools also organize extra-curricular activities like fancy dress competition for kids, and dance performance by kids. Before going for holidays, kids celebrate mini Diwali by playing crackers in the schools. 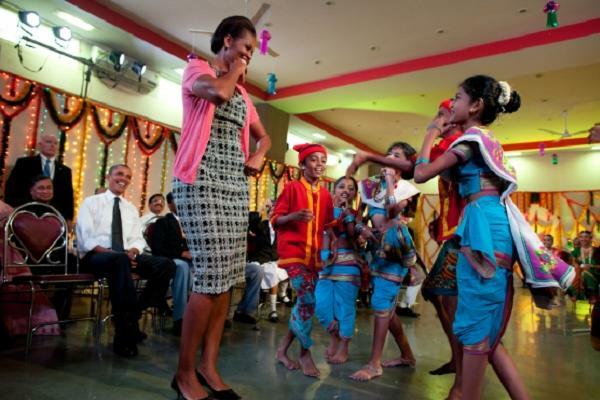 They have a different experience of celebrating Diwali at schools. Being parents, should always allow your kids and encourage them to participate in such activities as they develop confidence in them and make them strong enough to face the world in future. Being parents, you should tell your kids about the calendars made according to Hindu religion. Tell them that the date declared for Diwali is always calculated according to the Hindu calendar and as per the calculations, Diwali mostly falls within the month of October end or November beginning. You should also tell your kids about this five days festival. In these five days, the third day Diwali is celebrated, where on the first day of this festival is Dhanteras in which people buy utensils, gold, electronic devices and gadgets, etc. People believe that things bought on this day are lucky and bring charm to the homes and family members. The second day is Naraka Chaturdashi. This whole day is spent in the process of lighting diyas. On this day, five diyas are kept for the starting of good luck for upcoming life, the third day, as mentioned above, is Diwali itself, the fourth day is Annakut, and the fifth day is Bhaeedoojh. These five days of celebration are of great importance for Hindu religion. Kids should know about such things, and home is the best place to gain this kind of knowledge regarding the culture and tradition. Such tradition also encourage the kids to take interest in cultural activities and get involved in them. One of the major factors that makes the kids capable of understanding things well is their age. At their tender age, kids learn what the festivals are, what Diwali is all about, what is the culture of this festival, wow do people celebrate it in different countries, states, cities, etc.? Parents tell them their experiences when they were kids, explaining them what they used to do, how they used to enjoy, etc.? These discussions bring excitement in kids not just a day before, but they also start preparing things around a month before the main celebration of Diwali begins, and their enthusiasm remains till Diwali. 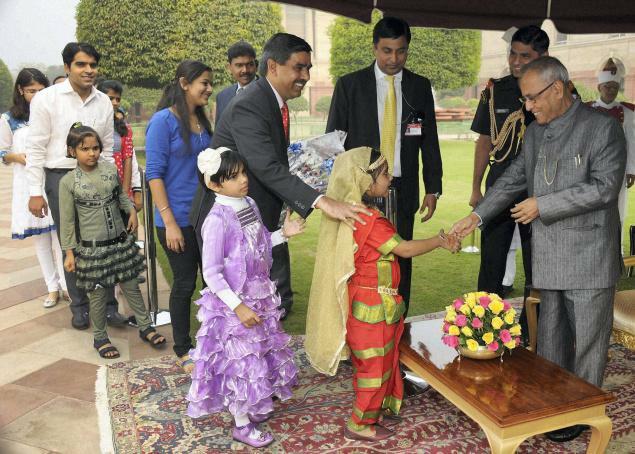 Kids get busy in buying new clothes, crackers and gifts for their friends and family. They bring new ideas to celebrate Diwali. They also help their parents clean the house, and in light decorations. Sweets are all time favorites for kids. Sweets like kheer, seera, laddus, toy candies, etc. are the ones which are really favorite, and are one of the core attractions of Diwali for kids. Parents prefer making sweets for kids at homes. Nowadays even the kids love making various dishes. As their parents, you can allow them to try new things, but be careful when they work in the kitchen, and teach them use microwave. 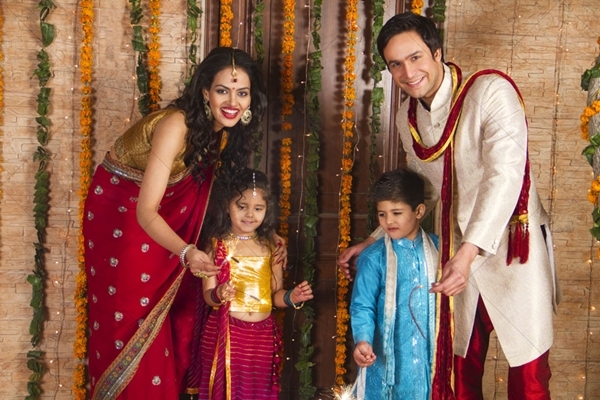 While recommending clothes for kids on Diwali, you should keep in mind that everyone, including you and your kids, love to wear traditional dresses. 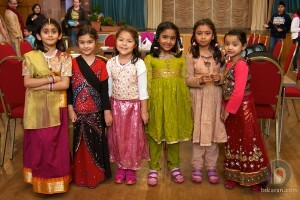 As it is a festival of lights, kids love bright colored clothes. Therefore, you should allow your kids to choose the types of clothes they want to wear. However you must strictly limit your kids to wear cotton clothes only, and they must avoid chiffon or georgette textile while playing with crackers. Also, bright color brings positivity in the environment. Thus choosing bright colors can also bring good luck for you and your family. Although there are many crackers available in the market such as anar, rockets, pet sparklers, seven stars, ear deafening bombs, etc., the safe crackers for kids in Diwali are sparklers (phuljhari), chakarghinni, snake balls, etc. There are different types of toy guns available in the market which are safe for small kids. But if you go for seven stars, rockets, Diwali bombs, etc., these all are dangerous and might cause problem. For instance, if you go for bombs, they may hurt kids’ tender bodies, and their sensitive ears can’t bear the sound of the blast of such bombs. On the other hand, if you go for anar or rockets your kids may catch fire get hurt. It’s not that kids should not see them. They, of course, can see them but from a safe distance where they are out of the risk of catching fire. At the end of discussions, you should avoid bombs in front of kids. Lights and candles are the best decoration that bring beauty to Diwali environment. Kids love to see different colors in the atmosphere. Since kids also like to mix up with the colorful atmosphere, they come up the new ideas to make the atmosphere more decorative by placing the lights in many different ways. Not only the lights which have become more popular since the past few years but kids also help their parents decorate their houses using diyas and lamps. Designer candles are also used to decorate the houses. 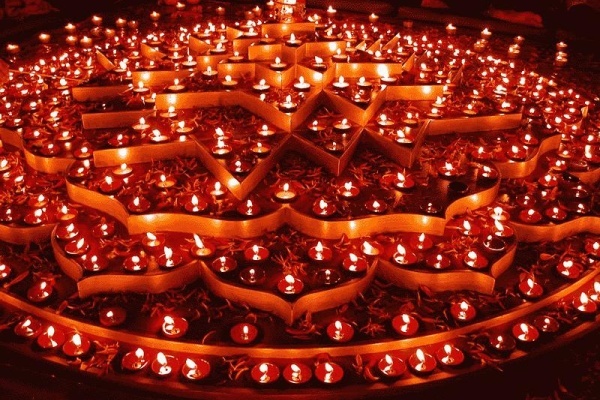 In fact, natural beauty of Diwali can be seen only when Diyas are used for the source of lighting. In Hindu religion, people pray Lord Ganesh and Goddess Laxmi at the occasion of Diwali for more success and power. Since nowadays kids have least interest in visiting temples with their parents, it is the parents’ duty to share their knowledge that would encourage the kids to get involved in Diwali prayers. With a spiritual praying activities of parents, and their belief in God influences the child to start praying that superpower and stepping ahead to the way of enlightening. It’s not that parents are not responsible for their kids but still, in Diwali parents should be more careful about their kids’ activities as they might be too young to get the things or to understand what is correct for them and what they should avoid. Parents should see the company of their kids while they are playing the crackers and must ensure that the kids do not play near the fire without being under the supervision of any adult, do not light the bombs, are at a safe distance from the loud noise of bombs, do not eat unhygienic sweets, do not wear loose clothes as it may catch fire, etc. Bring sugar free sweets from the market, and should check whether the quality of the sweets are good or not. Selection of clothes should be safe. Look for the kids’ interaction with fire. Check the quality of crackers before you buy them. Use only diyas or candles while lighting the candles and not the matchsticks or any other source of light. This is the safe method. Be prepared with first-aid material for instantaneous action in case of accidents. Look that your kids are lighting the crackers in open place and from a safe distance. 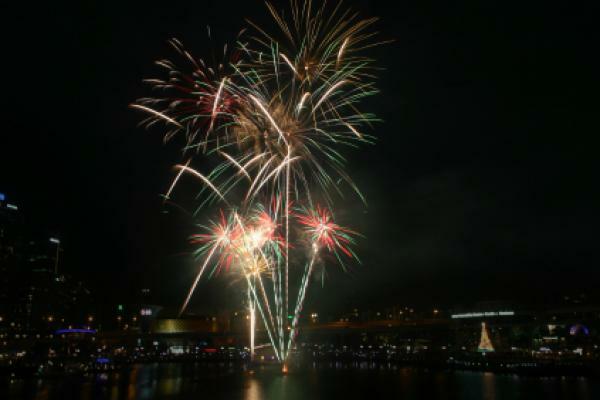 Ensure that kids are wearing sleepers while getting in touch with fire and crackers. Leave your kids with crackers all by themselves and should teach them how to use the fireworks. Allow your kids to use matches or lighters for playing crackers. Allow your kids to go too close to the fireworks while playing. They should always maintain a safe distance. Allow your kids to lighten the deafening bombs. Allow your kids to wear loose clothes. Allow your kids to light the crackers keeping them in hands. Buy low quality crackers or fireworks. Cheap bombs and lightening can be harmful to the health of your kids. Buy the sweets from the cheap rate places as they may not have quality ingredients and may cause illness. Allow your kids to play crackers all alone and all by themselves. Even if they are with their friends who are of the same age group, ensure that any adult is there for supervision and proper guidance. 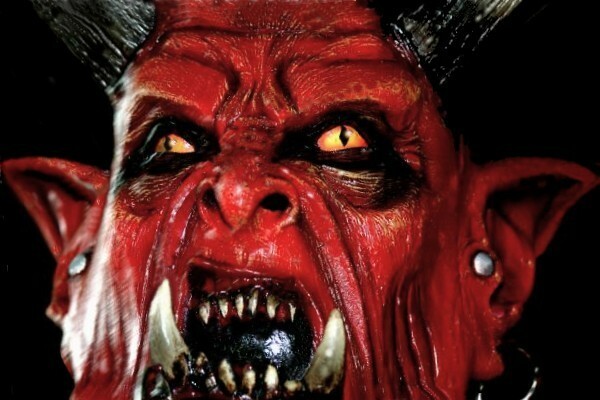 Halloween Masks – Something you shouldn’t miss at all!